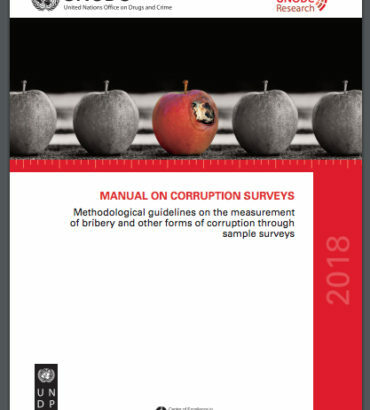 Antalya, Turkey – Both a significant hurdle against corruption and a tool for boosting and measuring development progress, open data promises to be at the heart of the world’s drive to achieve the Sustainable Development Goals (SDGs), delegates said at a G20 side event which concluded on 14 November. 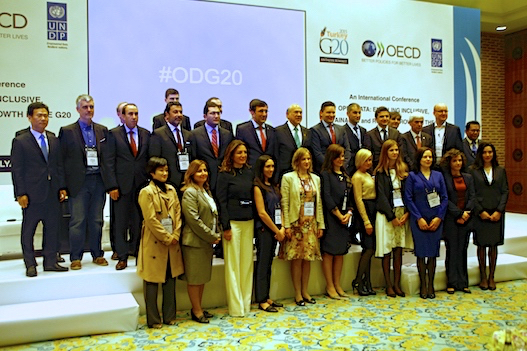 Titled “Open data: enabling inclusive, sustainable and robust growth”, the event was co-hosted by the Turkish presidency of the G20, the United Nations Development Programme (UNDP) and the Organization for Economic Co-operation and Development (OECD). 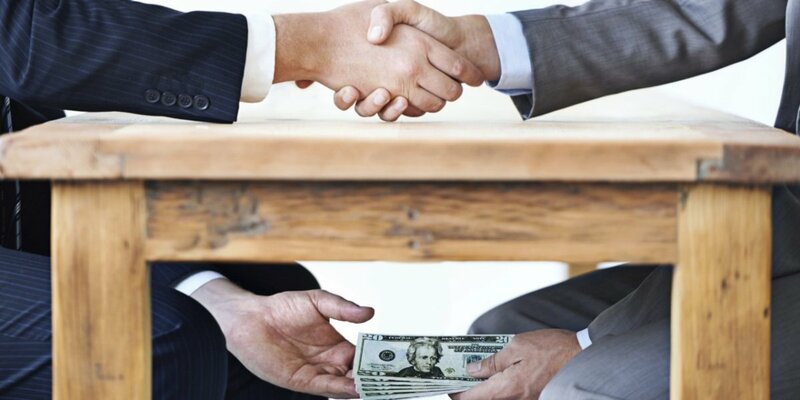 It took stock of the G20’s efforts to limit the impact of corruption on economic growth, trade and development and discussed new ways of facilitating public sector transparency and accountability. 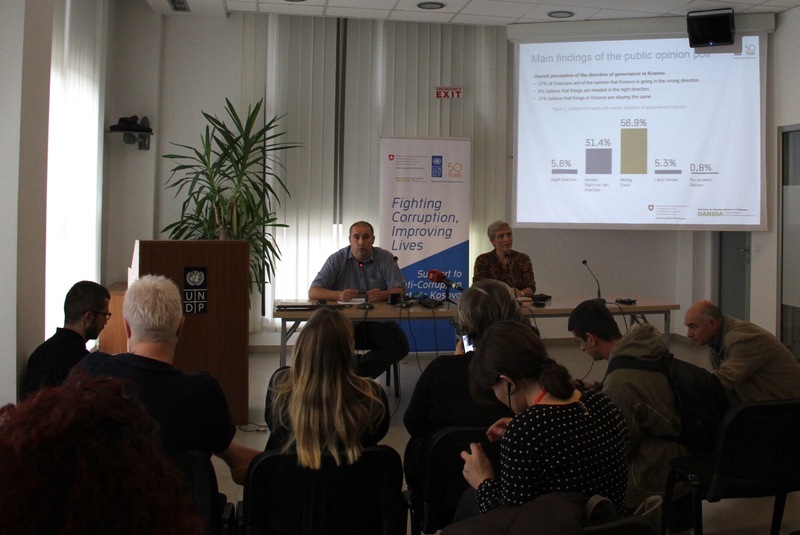 The group has made open data – information that is freely used and distributed – a vital component of its 2015-2016 Anti-Corruption Action Plan. Access to information can not only boost public service delivery and make governments more responsive and effective, but it can help involve marginalized communities in decision-making and improve the way development programmes are implemented. In their opening remarks, Cevdet Yılmaz and OECD Secretary General José Ángel Gurría stressed how important it was to train communities on how to use data and digital tools so they could own, create and use them to their advantage. 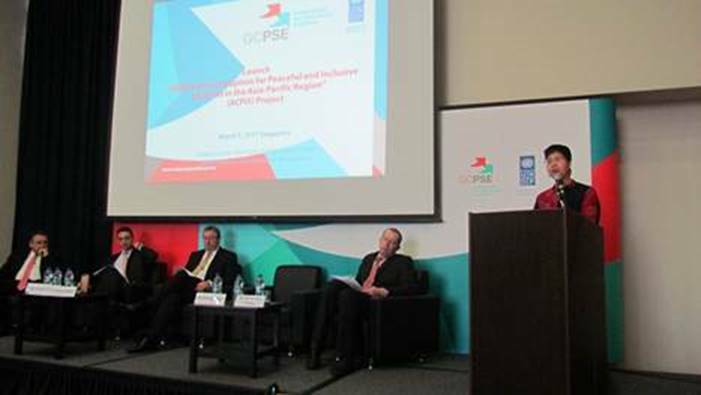 Transparency and open data are key tenets of UNDP’s global mission. The 2014 Aid Transparency Index recognized UNDP for its “commendable performance” in publishing information beyond international standards, placing it first overall out of 68 major agencies evaluated worldwide. A panel discussion on best practices for open data and anti-corruption featured representatives from the Office of the President of Mexico, OECD-Korea Policy Centre, the Regional Economic Service in France, Transparency International and the Open Data Institute. 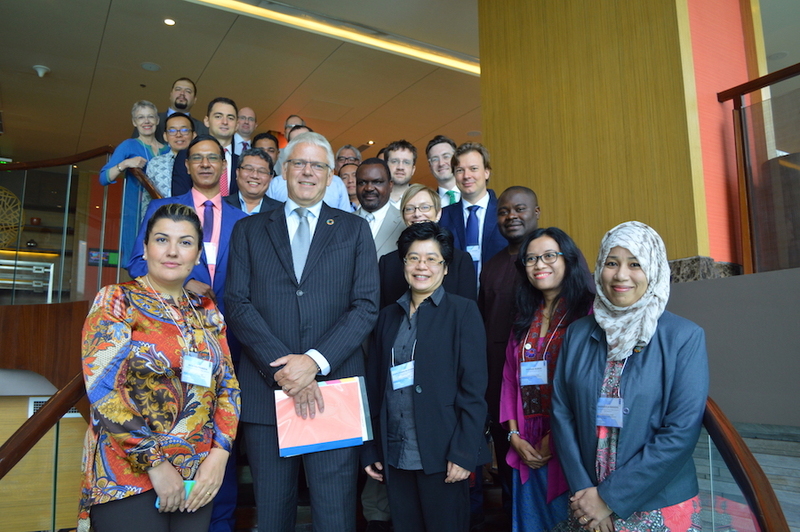 The discussion shared best practices on open data and its impact as well as challenges in its use fighting corruption. In Serbia, Ukraine and other countries in the region UNDP is supporting the transformation of these countries towards more open governance and open data to improve decision-making and enhance participatory processes, whether by opening state and local budgets or using data to improve oversight and strengthen accountability. 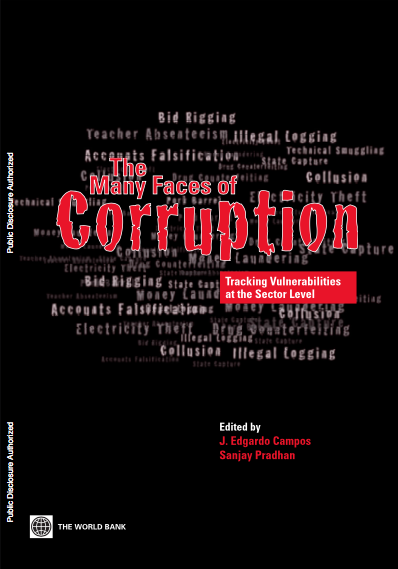 The event was marked by the launch of the G20 Anti-Corruption Working Package, the launch of the C20 Open Data Position Paper, and the unveiling of the G20 Open Data Principles, which are expected to be adopted by the G20 Leaders on 16 November 2015.